Tap into the power of prayer with this beautiful, essential volume. 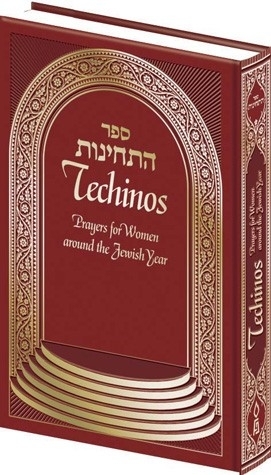 With tefillos of every kind, for every event and occasion, this book will accompany the Jewish woman throughout her life, enriching, uplifting, and connecting her with her Creator. Includes a carefully cultivated anthology of prayers for everyday recitation, for specific divine assistance, for festivals, and Shabbos. Beautiful typesetting, facing Hebrew-English translation, and an elegant, embossed cover.